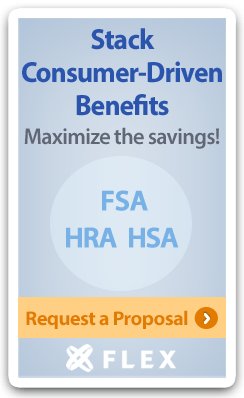 The U.S. Department of Health and Human Services (HHS) released the final regulations about Essential Health Benefits (EHB) on February 20, 2013. The guidance defines the benefits that must be included with all fully insured plans sold inside and outside of the public exchanges in 2014. This will impact all individual health plans and most small group health plans. Grandfathered plans and self-insured plans are exempt from the EHB requirements; however, self-insured plans that cover any EHB must provide coverage without any annual or lifetime dollar limits. Subscribe to the Benefits Buzz Blog for more updates from Flexible Benefit Service Corporation (Flex). You can also click here for the latest healthcare reform news. Note: The materials contained within are provided for informational purposes only and do not constitute legal or tax advice.